The story begins on St. Nicholas Eve. Elizabeth’s grandmother is ill, so Elizabeth spends the night with Catherine and her family. 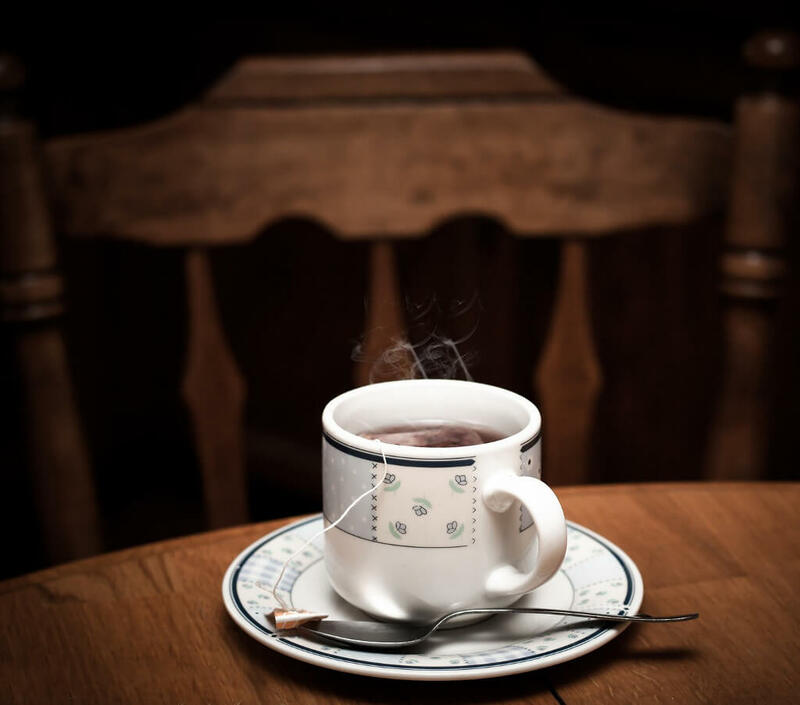 Children will relate to Elizabeth’s worry, Catherine’s delight in the overnight visit with her best friend, the familiar comfort of making cookies, the anticipation of a visit from St. Nicholas, and the joy of an unexpected snowstorm. 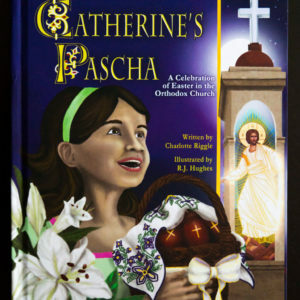 Orthodox Christian children will recognize the patterns of their faith woven into the story. Parents will appreciate the gentle and matter-of-fact handling of Nana’s illness and Elizabeth’s disability. 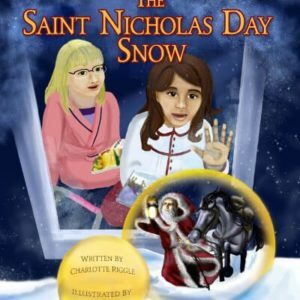 And they’ll find that the story provides an opportunity to talk about the many different ways that St. Nicholas is celebrated and honored, in their homes, in their churches, and around the world. 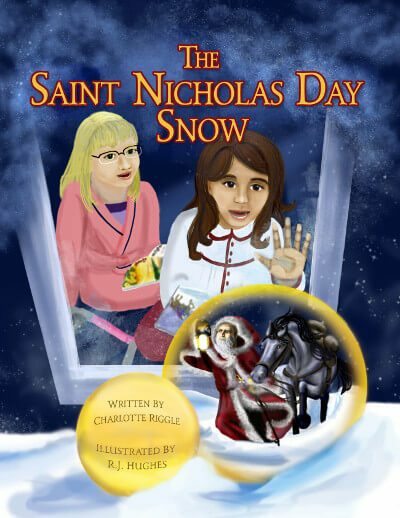 As a lap book, The Saint Nicholas Day Snow is appropriate for children ages 4 and up. For independent readers, it’s best for children ages 7 and up. The Saint Nicholas Day Snow makes a wonderful gift for a child. It’s also a great addition to a classroom library.